It has been a few months since we last heard from Microsoft’s Virtual Reality initiative set to launch later this year with the Windows 10 Creator’s Update. In the Fall the operating system developer promised to deliver several Virtual Reality focused improvements to Windows 10 – including a 3D version of paint, support for the company’s “mixed reality” and the implementation of Windows Holographic (which powers HoloLens) into the main branch of Windows 10. 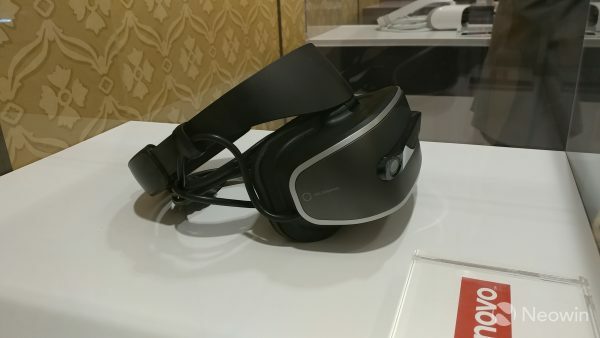 Now that the Consumer Electronics Show is in full swing technology focused site NeoWin got an up-close look at some of the consumer focused VR headsets that will launch alongside the Creator’s Update later this spring. 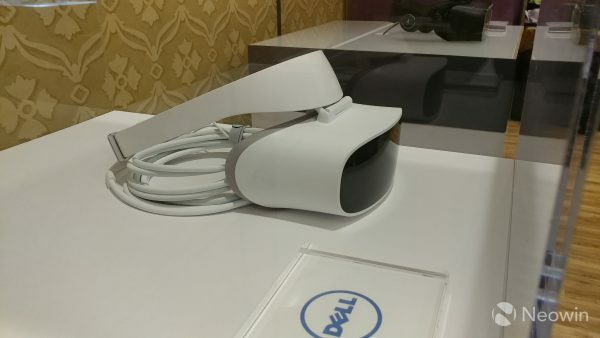 These include headsets from Dell, HP, Lenovo and ACER – as was previously announced. 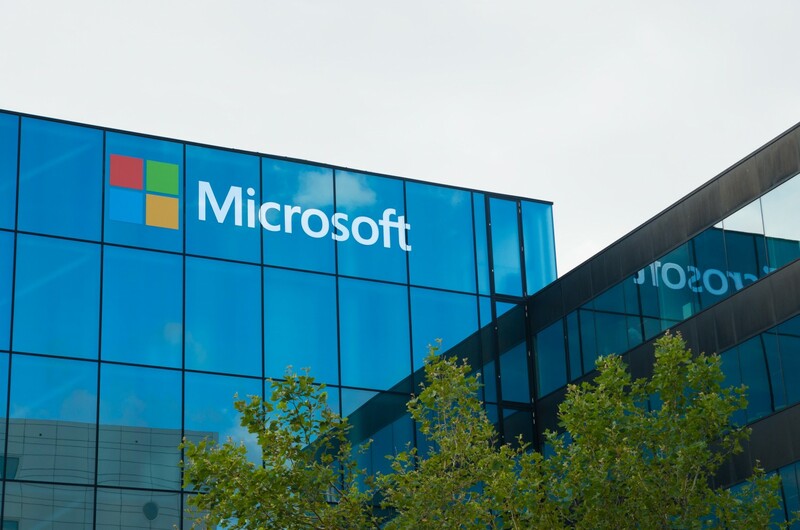 Microsoft previously also unveiled the minimum specifications required to run these headsets – for basic operations they should work on even the most modest modern laptop with 4GB of an integrated graphics card from the past couple of years. One major difference between these headsets and the higher end competition like the HTC Vive and Oculus Rift (aside from price, these Windows Holographic headsets will start at $200 USD) is the refresh rate. 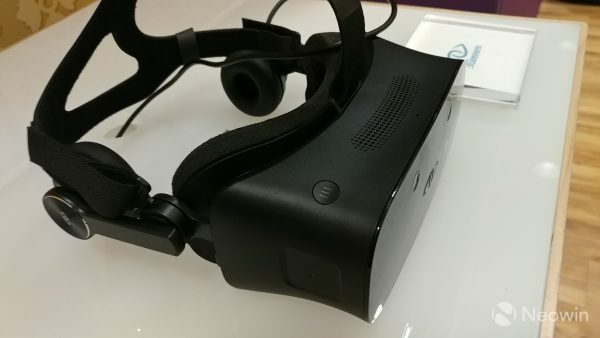 The HTC Vive and Oculus rift can support up to 120hz, meaning that interactive experiences with frame rates ranging up to 120 FPS can be enjoyed for full immersion. These cheaper headsets will be capped at 60hz or 60 frames per second, and depending on your tolerance for motion sickness and lag, these cheaper headsets may not be ideal for gaming. 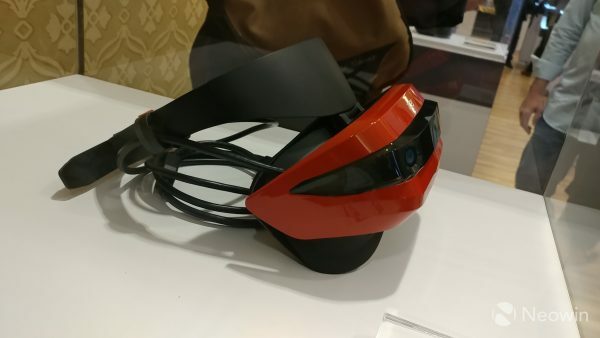 Here’s hoping we’ll see some real-world tests with these headsets in the future.